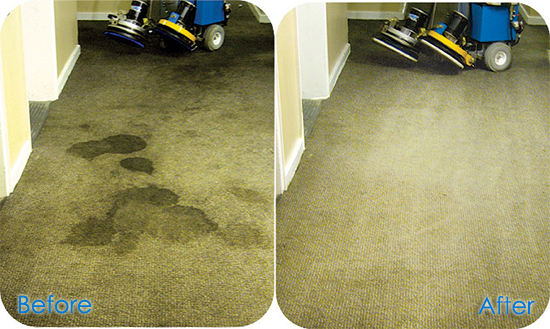 DustAway Cleaning Services initially started carpet cleaning in Bradford, West Yorkshire over 15 years ago. And today offers the best carpet cleaning Bradford has to offer. Based in Bradford , West Yorkshire, DustAway Cleaning Services has developed an unbeatable reputation offering the best carpet cleaning Bradford has to offer. Today. DustAway Cleaning are now a leading independent carpet cleaning and floor cleaning company serving customers well throughout Bradford and immediate surrounding areas. So, whether you require commercial or domestic carpet cleaning services Bradford, then consider DustAway Cleaning Services for professional and competitively priced carpet cleaning services for your home or business.